Hello and welcome to ExamPundit. Sorry for being late. 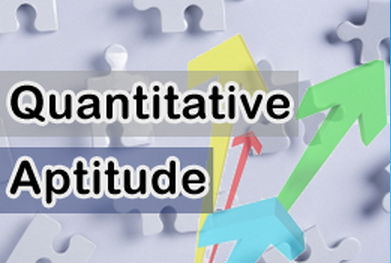 Here is the solved PDF of Quantitative Aptitude quiz from 17th April. A lot of people have said about PAGE NAVIGATION. We have resolved the issue. You can now freely navigate the pages.